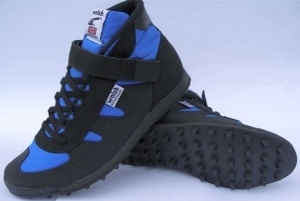 Possibly the last British owned sports footwear brand still manufacturing in the UK. 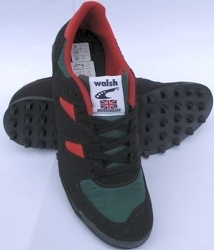 Walsh do fabulous made in Britain trainers and I highly recommend them. Prices are reasonable too. Northern Sole! They sell Walsh Casual directly from their walshcasual website and they have a stand at the fabulous London Sunday UpMarket, at the Old Truman Brewery on Brick Lane, selling Walsh Casual. 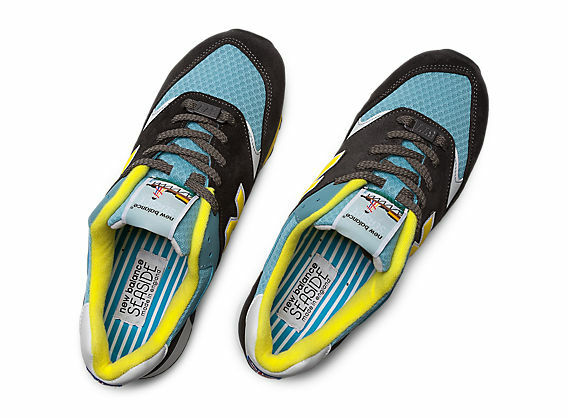 I bought a pair of casual trainers there the other day (in December 2012). They are very comfortable. For Walsh Performance Footwear for fell running, orienteering and cross country see the links to retailers on their walshsports website. Walsh casual retailers are also listed on their website. 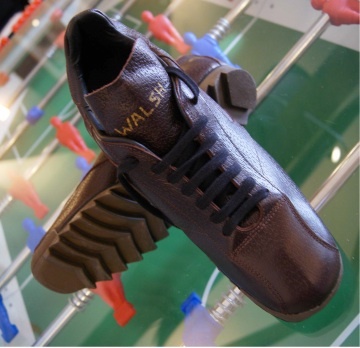 Walsh Casual also have a facebook page – https://www.facebook.com/pages/Walsh-Casual/181015592031080?fref=ts and a twitter page – www.twitter.com/walshcasual. If you want UK made trainers, sports shoes, pumps, sneakers or whatever you want to call them the choices is between New Balance who do a limited Made in UK range, Gola (Gola ceased UK production in 1981, but re-introduced a very limited made in England range in 2012; which are possibly made for them by Walsh) and Walsh whose sports shoes are all made in the UK. 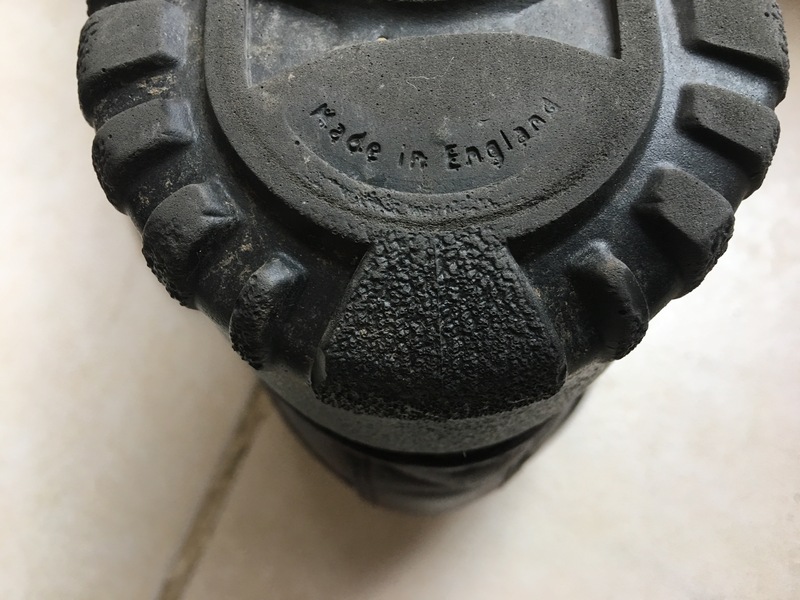 Companies like UK Gear and Reebok (J.W Foster and Sons became ‘Reebok’ in 1958) are keen to stress their so called Britishness, but in fact non of their trainers are made in the UK. Hi-Tec trainers used to have a factory in Northamptonshire, but that is now long gone and nowadays Hi-Tec trainers are all foreign made. 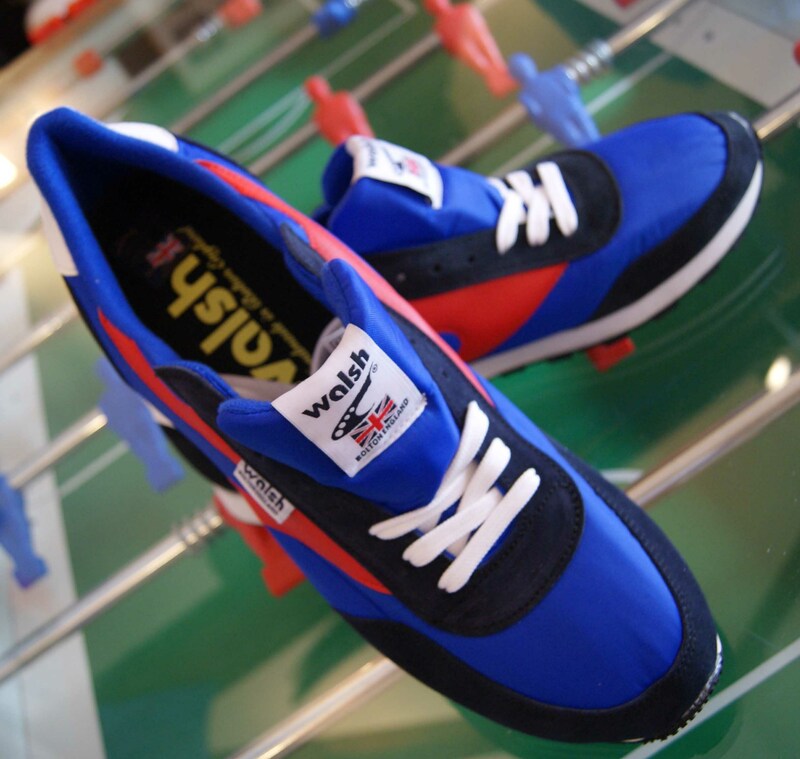 Walsh Lostock Blue/Red/Dark Blue. Made in Engalnd. 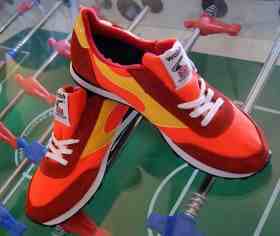 Walsh Lostock Orange/Yellow/Red trainers 25.11.12. Made in England. Walsh V Ripple Brown. Made in England. WALSH PB ELITE RACER. Made in England. WALSH PB ELITE BOOT. Made in England. This entry was posted in Footwear, New Balance, Norman Walsh Footwear, Shoes, Sports, Trainers, Walsh Trainers and tagged Bolton, British made sports shoes, British made trainers, London Sunday UpMarket, Made in England, New Balance, Norman Walsh Footwear, Pumps, Sneakers, Sports shoes, trainers, Trainers made in the UK, UK made trainers, UK Trainers, Walsh Casual, Walsh Performance, Walsh Trainers on December 9, 2012 by ukmade. 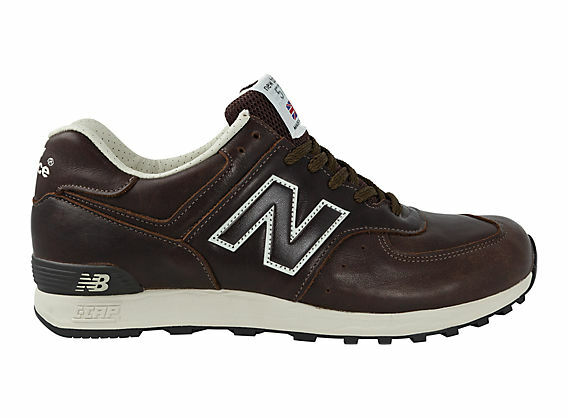 NEW BALANCE 577. Style# M577GBL-NC. Seaside Pack. Made in England. This entry was posted in Footwear, New Balance, Shoes, Sports, Trainers, Walsh Trainers and tagged British made sports shoes, Made in UK, New Balance, New Balance 576, Pumps, Sneakers, Sports shoes, trainers, UK Made, UK made trainers, UK Trainers, ukmade, Walsh Trainers on September 25, 2012 by ukmade.